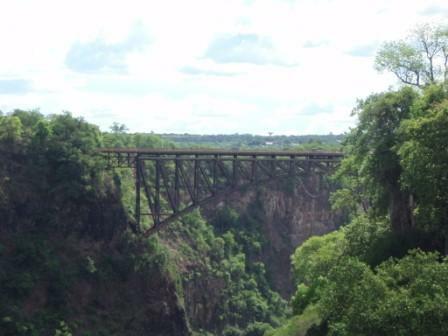 Dr Katharine Vincent is currently in Zambia to design and pilot the qualitative aspects of a baseline study and the design of the monitoring and evaluation framework, in conjunction with Oxford Policy Management and RuralNet, for the second phase of the Pilot Program for Climate Resilience (PPCR). PPCR is funded by the Climate Investment Funds and implemented in the Kafue sub-basin by the African Development Bank and Barotse sub-basin by the World Bank, and aims to reduce vulnerability to climate change in Zambia through participatory adaptation, infrastructure development, and strategic programme support. The use of qualitative scorecards and focus group discussions with project beneficiaries (citizens and officials) is an innovative development in the monitoring and evaluation of adaptation activities.